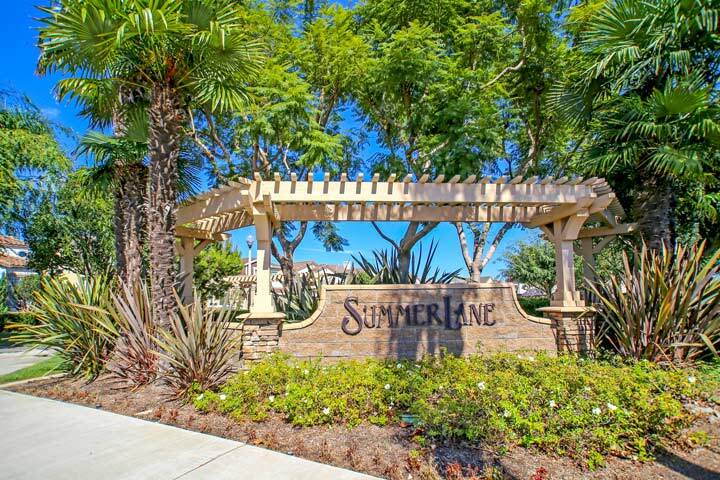 Summer Lane is one of the newest neighborhoods in the Northwest Huntington Beach area of Huntington Beach, California. There are three seperate neighborhoods that were built between 2000 to 2003 and consist of Avalon, Ashbury and Hideway neighborhooods. The homes in each of these communities have thier own distinct architectural style and offer great curb appeal. 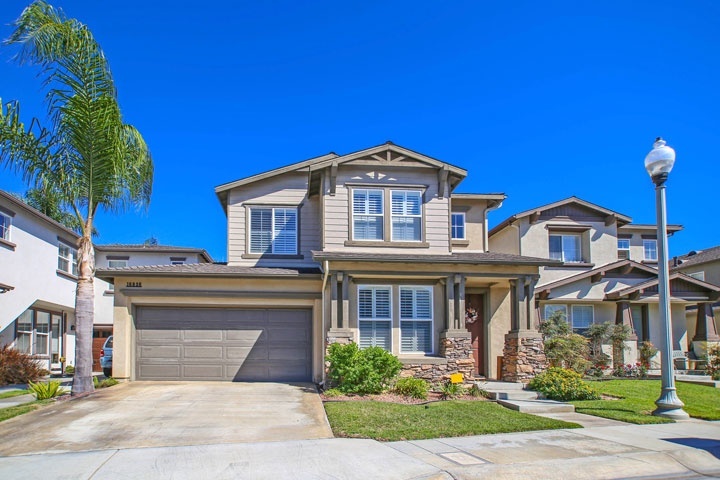 Below are the current Summer Lane neighborhood homes for sale and for lease in Huntington Beach. Please contact us at 888-990-7111 to learn more about this community and any of the homes listed for sale here.